Buy Shoes That Do Not Need a "Break-In" Period. Shoes should be comfortable immediately. 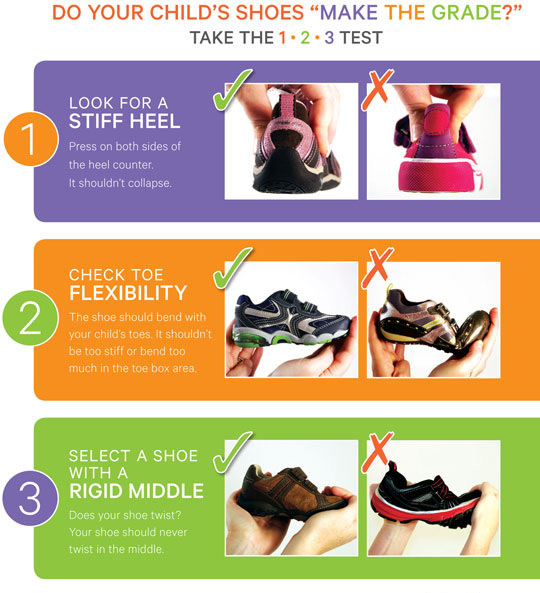 Also make sure to have your kid try on shoes with socks or tights, if that's how they'll be worn.